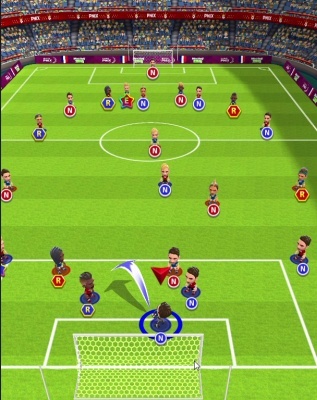 World Soccer King is a Free Android , Sport Strategy , Mobile Multiplayer Football Game featuring an elegantly simple controls . 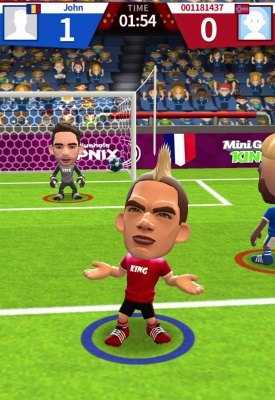 Join the true soccer battle against players around the world ! 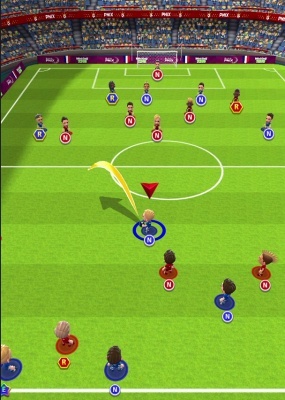 With elegantly simple controls and surprisingly deep team management, World Soccer King brings the real soccer multiplayer matchups to your mobile. Travel to famous stadiums around the world, score goals, win games, be the champ, and make your team the greatest of all time! 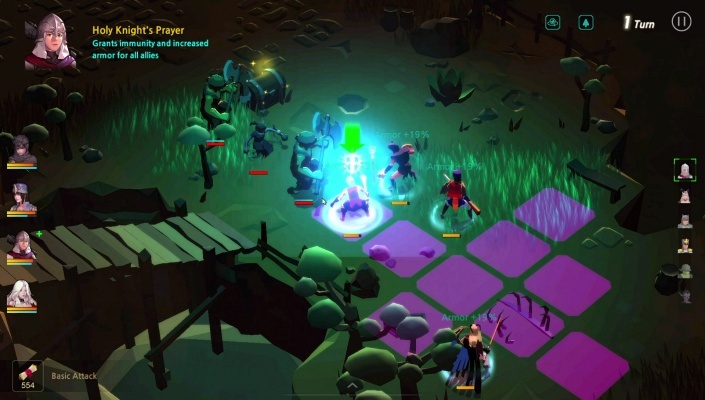 You can also play with your friends! 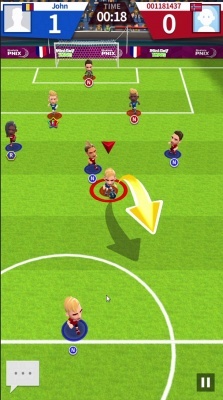 In World Soccer King , you will need to make a series of key passes to your teammates through the opposing team's defense line. The controls are easy to master. Just drag and release on the ball to do all kinds of kicks: short-pass, long-pass, cross and shoot! Whenever you get the ball, the in-game time pauses to help you measure up the next shot. But be sure to act quickly because your opponents will start pressing hard to intercept! There is no foul or offside here, so every match is dynamic while lasting only 3 minutes. You'll need to move quickly ! Win matches and get capsules from which you discover new footballers or upgrade existing ones: Forwards, Midfielders, Defenders and Goalkeepers! 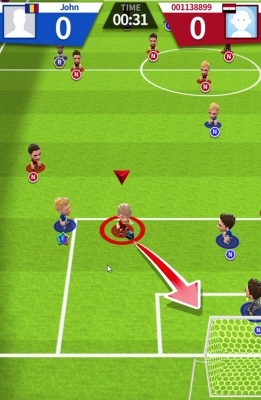 Coordinate your best players with the right tactics to maximize their potential against different rival teams. Your team's choice of formation and uniform opens up new strategies while strengthening various stats of the members. 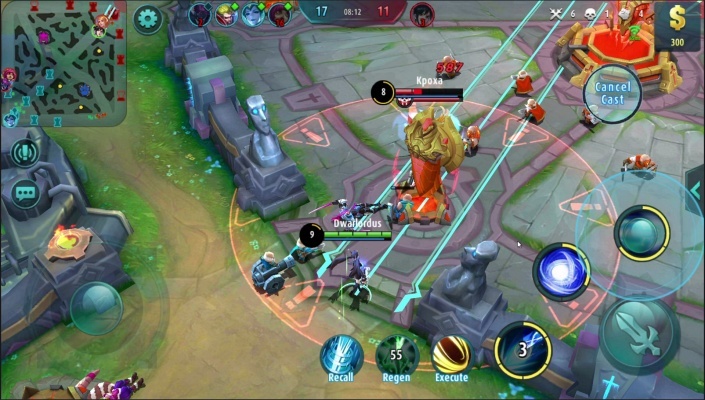 So if you want to have a good time with a fun PvP game which is easy to pick up, instantly addictive and challenging to master, this might be the best game for you. Start your team in the quest to be the next World Soccer King ! 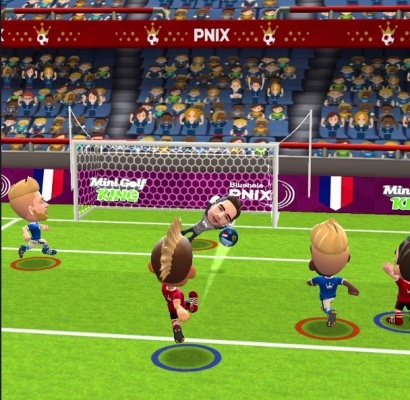 - Exciting Soccer matches in real-time online multiplayer . 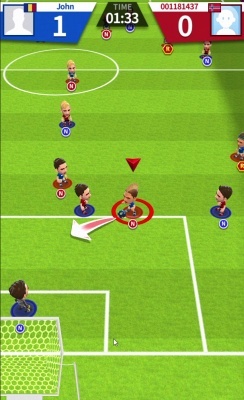 - Simple and intuitive controls: Just swipe and release to pass and shoot! - World Soccer King does not utilize foul or offside. Play with your gut and compete fiercely for the ball ! 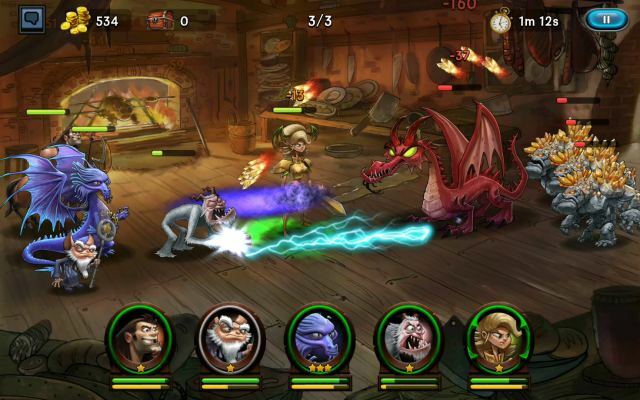 - Open capsules to discover powerful new players or upgrade existing ones. 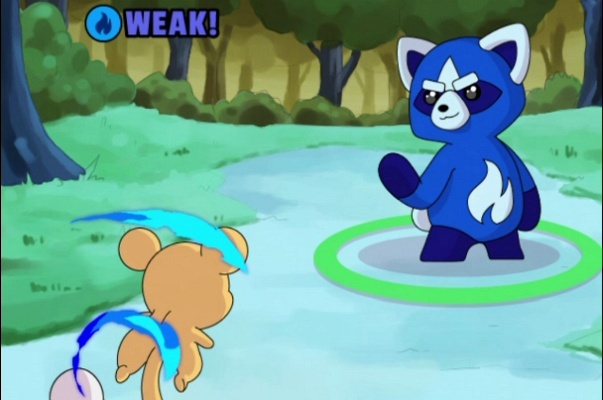 - Collect trophies and advance to higher stages with stronger opponents and bigger prizes . - Get promoted in the weekly leagues to win capsules and coins . - Connect with Facebook to send and request free gifts ! - Play online matches with your family and friends !